Hello everyone and thanks for checking out my YouTube Channel! After a break to enjoy the summer, I’ve started playing Marvel’s Spider-Man PS4 by Insomniac Games. 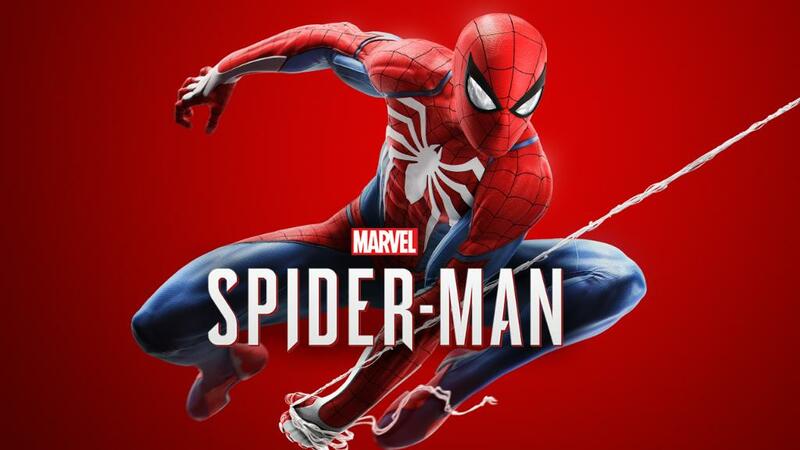 I’ve been really looking forward to the release of this new Spider-Man game, and I thought it’d be a great game for me to stream gameplay footage for you on my YouTube Channel. 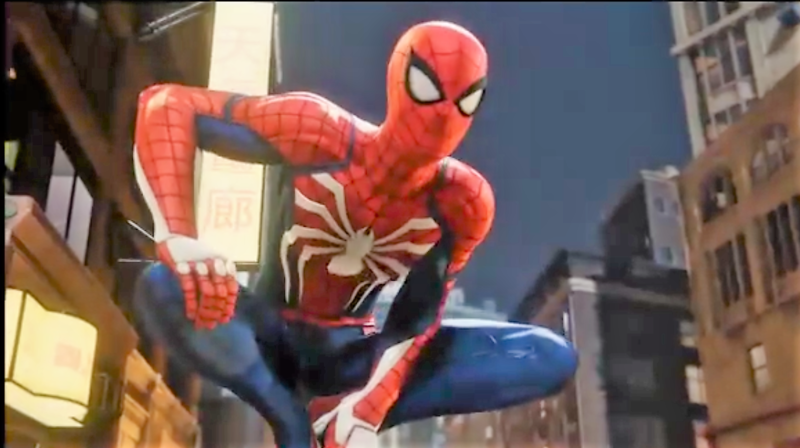 Spider-Man PS4 introduces us to Peter Parker after he’s been fighting crime in for some time. In the game Peter must find a way to balance his personal life, his day job, and his crime fighting career as Spider-Man. Now a deadly new menace is about to threaten New York City, and soon Spider-Man will face his greatest challenge! Check out the awesome start to Marvel’s Spider-Man PS4! I can’t begin to tell you how much fun I’ve been having playing Spider-Man PS4! 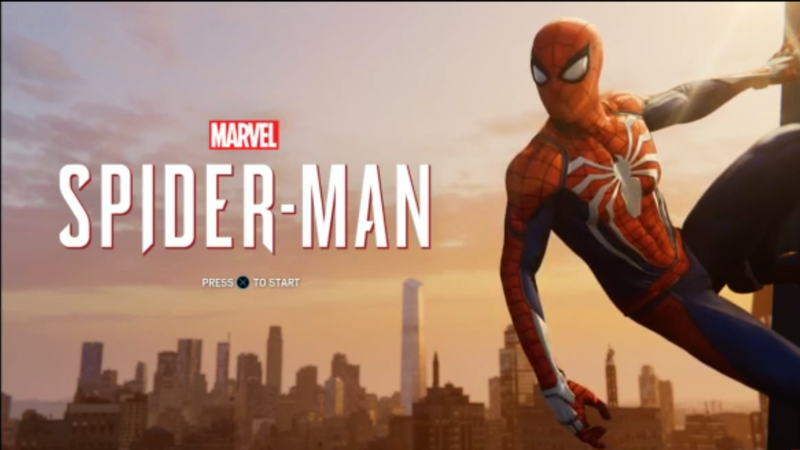 Insomniac Games have done an outstanding job with this game. The main storyline is an action packed adventure that deftly balances the excitement of fighting crime as Spider-Man with Peter’s life and career. The combat is acrobatic and relatively easy to master, there’s a wealth of side quests to complete, and the graphics are stunning. The web-swinging across the NYC skyline is gloriously realized as well. There’s also a brilliant photo mode; handy when you are exploring the sights – first chance I got I climbed to the top of Avengers Tower to enjoy the view! I’d also just like to take this chance to say a big thank you for supporting my blog Sci-Fi Jubilee and my YouTube Channel – especially as I haven‘t always had quite as much free time to blog or stream games recently. My YouTube Channel is such a fun and interactive part of Sci-Fi Jubilee, and that’s all thanks to you! So cheers for liking and subscribing and be sure to look out for more Spider-Man PS4 videos and live streams on my YouTube Channel!